﻿Meetup Moved — Regular Events Still On! 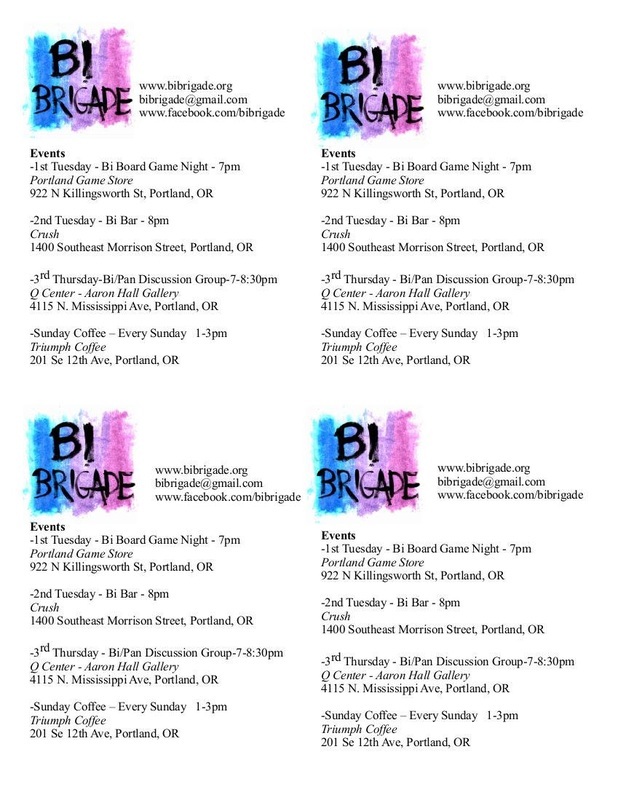 Our events on Meetup have moved to our new Bi Brigade Meetup group. Please join us there!